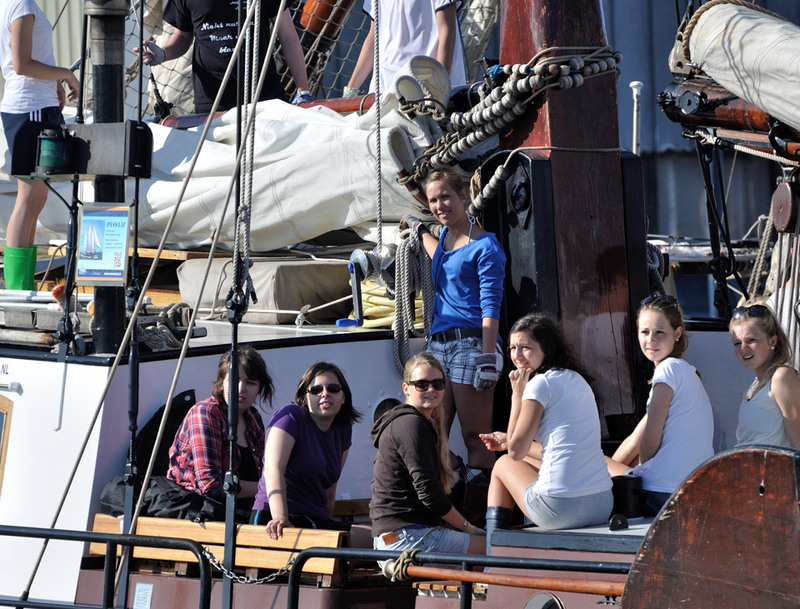 We offer both group tours and sailing trips for individual passengers. 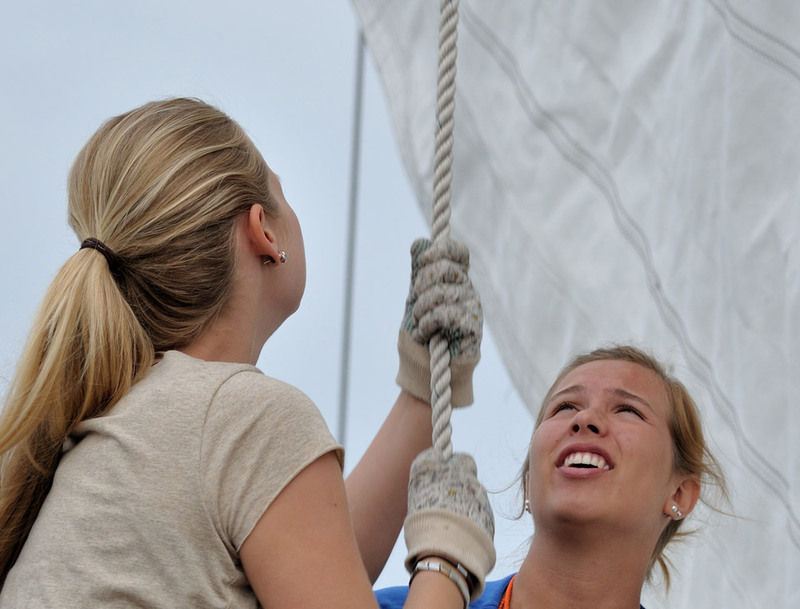 Experience an adventurous business outing or go sailing with your family! Zonnewind Zeilreizen gives you an unforgettable experience on which you will enjoy life at sea along with fun activities. 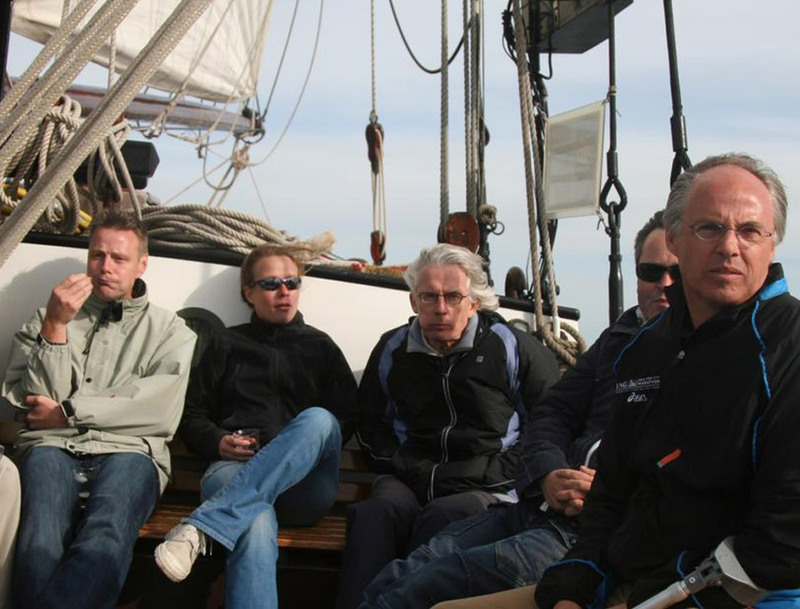 Zonnewind Sailingtrips really offers a unique sailing experience. Combined with various activities you will experience a wonderful time while sailing aboard one of our clippers Passaat, Aldebaran or Poseidon. 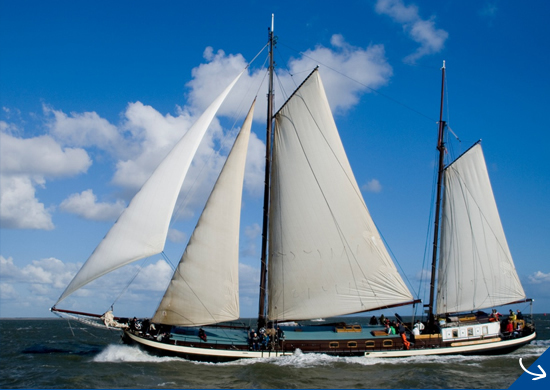 You can choose from many different sailing packages on the Wadden Sea and the IJsselmeer Lake. Zonnewind Sailingtrips has its origin in 1982. That was the year that Frans and Frouke Fischer came to Harlingen, just because of their love for sailing. At first the barque Orion was used for making sailing trips. From 1992 on the Passaat does service for passenger transport. In 1999 Zonnewind added the completely renovated Poseidon to its fleet and in 2015 the Aldebaran. 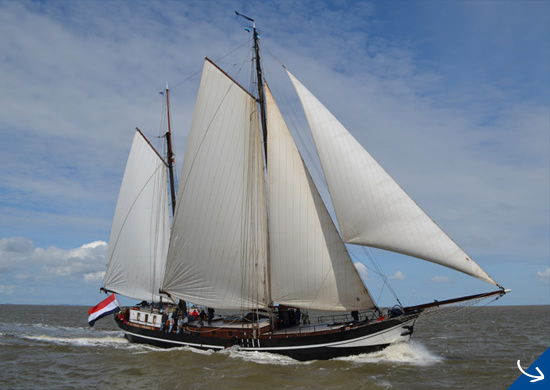 From the home harbor of Harlingen the experienced crew leads you through the vast sailing area of ​​IJsselmeer to the eastern Waddenzee. 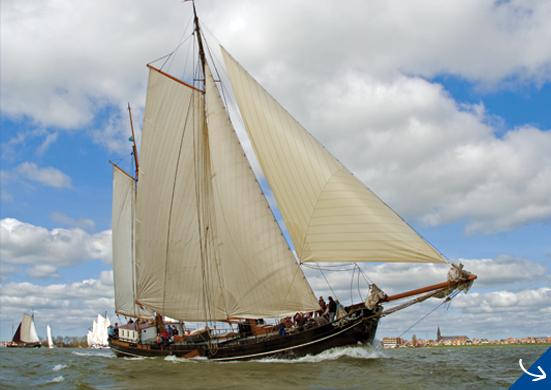 Harlingen is the ideal starting point for sailing on the Wadden Sea. Even on short trips the beautiful islands can be visited. The IJsselmeer Lake is only an hour sailing from Harlingen. 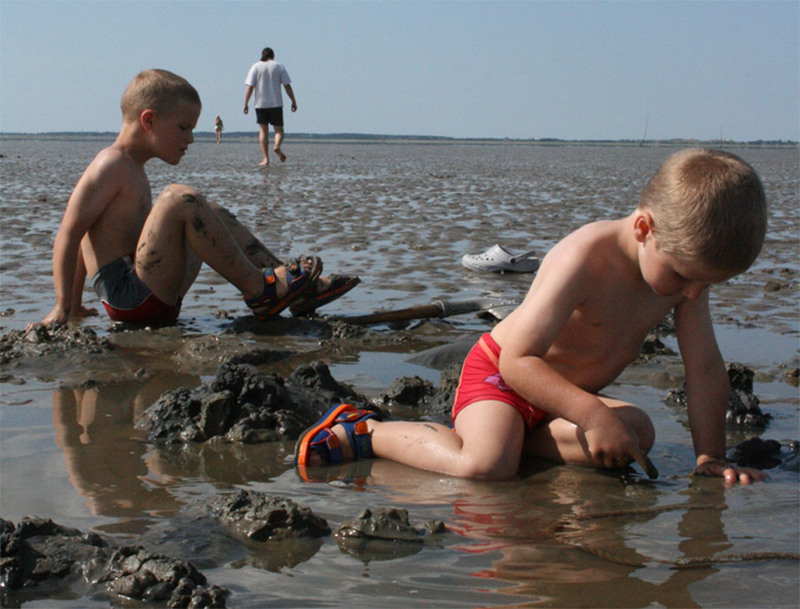 The Wadden Sea stretches from Den Helder to the Eems. The western area has deep, wide fairways. Our clippers are perfect for this deep water and here you can enjoy endlessly sailing. The eastern part of the Waddenzee has narrow fairways and many sandbars. All Wadden islands have ports with mooring possibilities for our clippers. The IJsselmeer Lake can be reached with our clippers through the sluice at Kornwerderzand in the Afsluitdijk. The IJsselmeer Lake is 80 kilometers long and 25 kilometers wide and thus a large waterway. This former Zuiderzee has many historic port cities, like Hoorn and Enkhuizen, each with their own character. These are definitely worth a visit! Sailing combo trip: choose your destination! During a sailing trip of a (mid)week in both areas can be sailed. 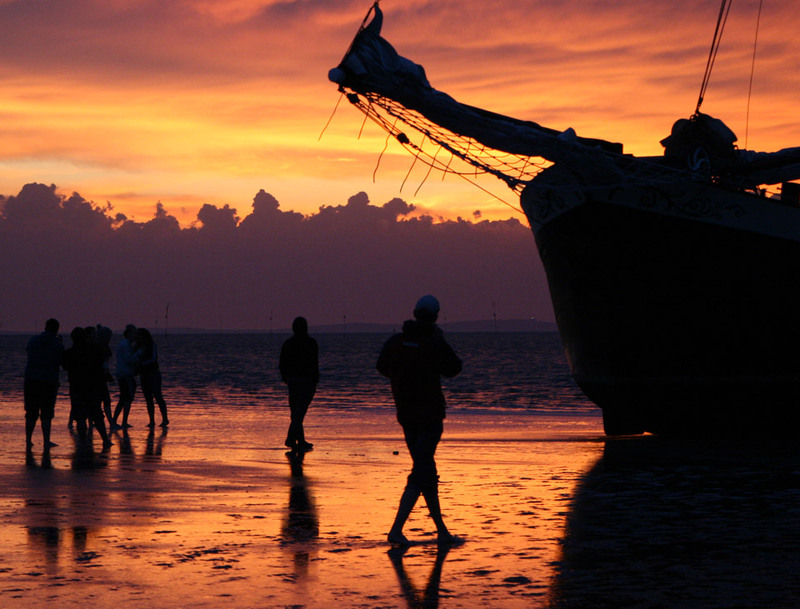 In consultation with the crew you can determine any destination! Take the A7 motorway towards Arnhem-Zwolle-Lemmer-Joure-Sneek-Afsluitdijk. Near the Afsluitdijk you exit to Harlingen. After about three kilometers take the exit Kimswerd. Take the roundabout three quarters. Follow the road along the dike. After about two kilometer you are in the harbor. Take the A7 motorway towards Groningen-Heerenveen Joure-Sneek-Afsluitdijk. Near the Afsluitdijk you exit to Harlingen. After about three kilometers take the exit Kimswerd. Take the roundabout, three quarters. Follow the road along the dike. After about two kilometer you are in the harbor. Take A7 motorway towards Utrecht-Amersfoort-Almere, Lelystad and Emmeloord-Lemmer-Joure-Sneek-Afsluitdijk. Near the Afsluitdijk you exit to Harlingen. After about three kilometers take the exit Kimswerd. Take the roundabout, three quarters. Follow the road along the dike. After about two kilometer you are in the harbor. Take the A7 motorway Hoorn-Den Oever-Afsluitdijk. From about three kilometers from the town of Zurich, take the exit Kimswerd. Take the roundabout, three quarters. Follow the road along the dike. After about two kilometer you are in the harbor.